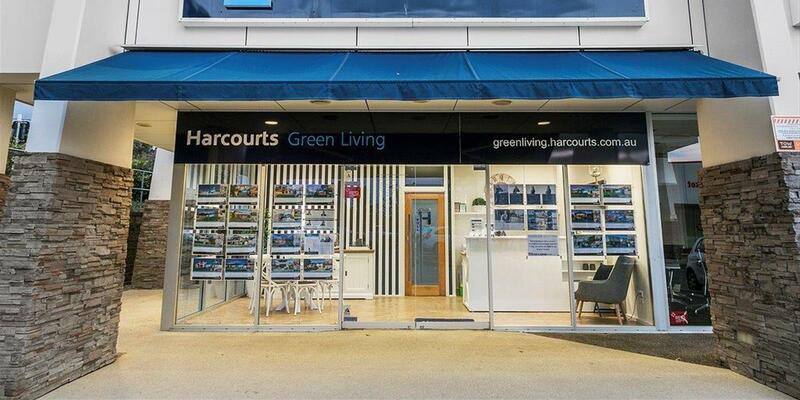 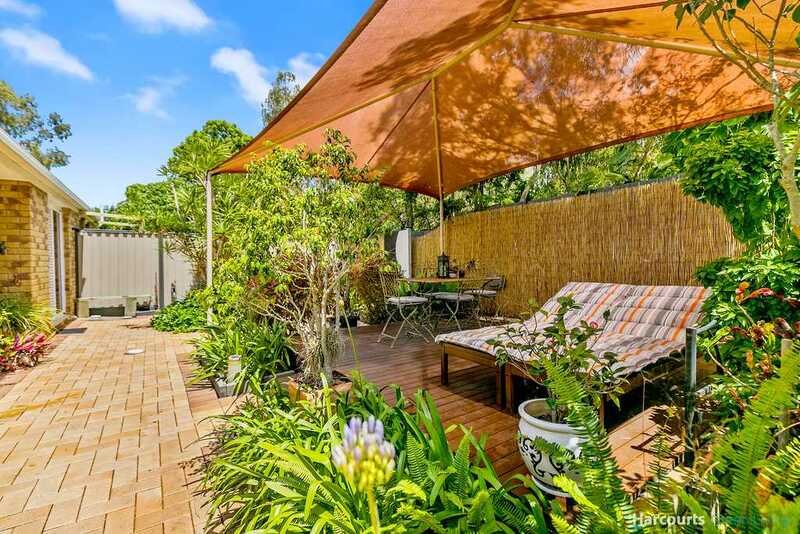 Opposite parklands - If you are searching for a relaxed lifestyle then this waterside suburb is the perfect location for you. 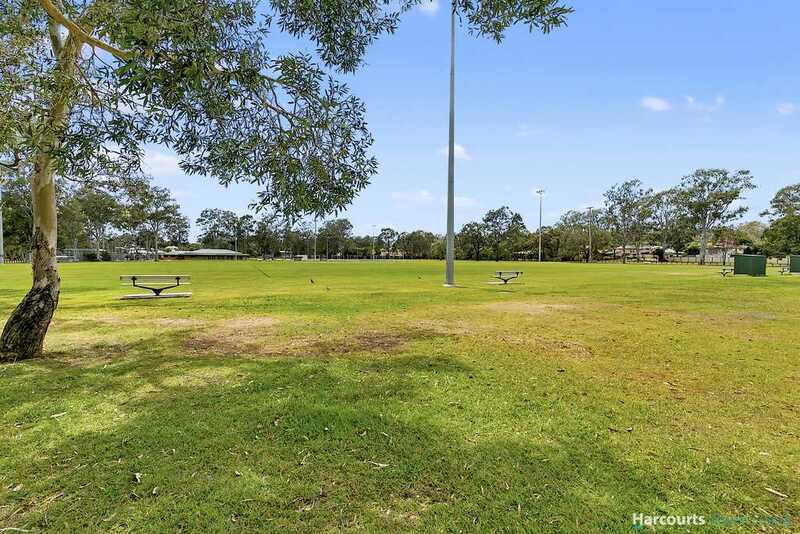 This spacious low maintenance duplex is tucked away behind the large sports fields and being near the end of a cul-de-sac it will ensure you have a quiet seaside lifestyle. 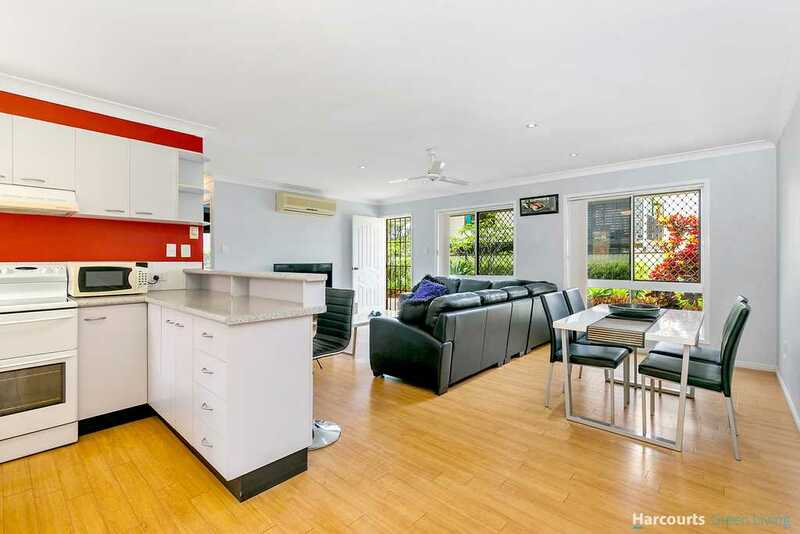 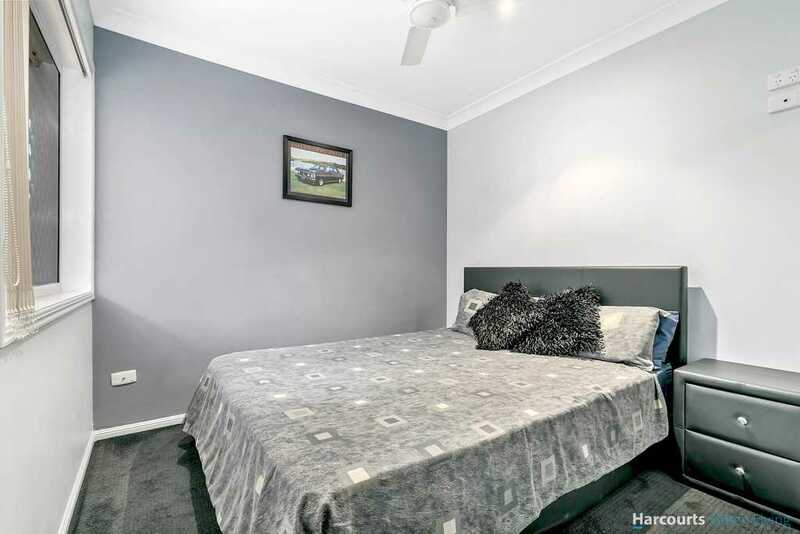 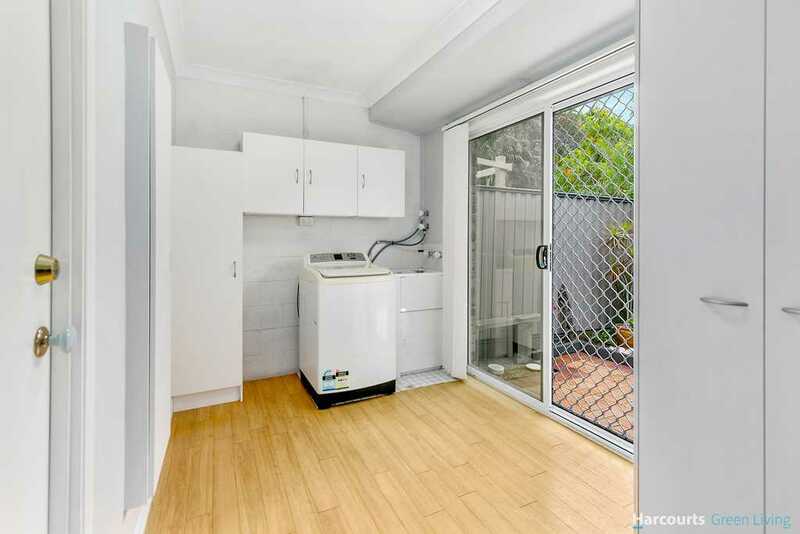 This large two bedroom lowset duplex is immaculate and partly renovated with new bathroom, new carpets and paint throughout. 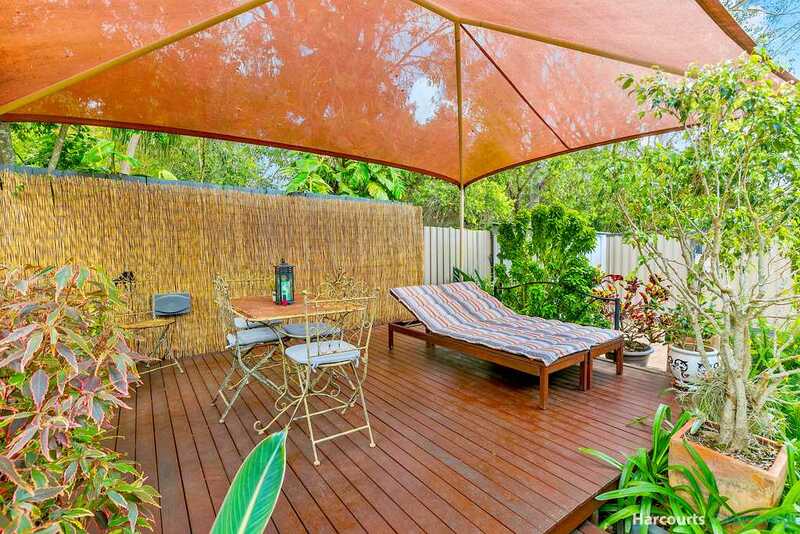 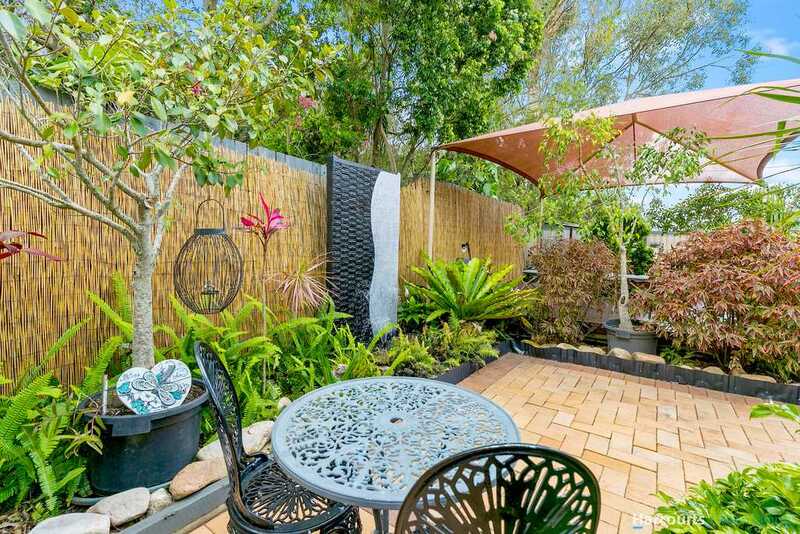 The huge tropical entertaining area is very low maintenance and perfect for entertaining guests all year round. 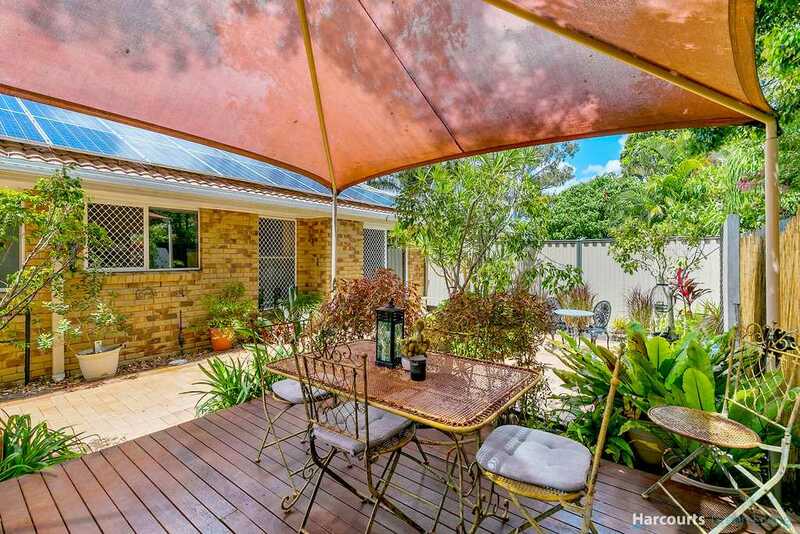 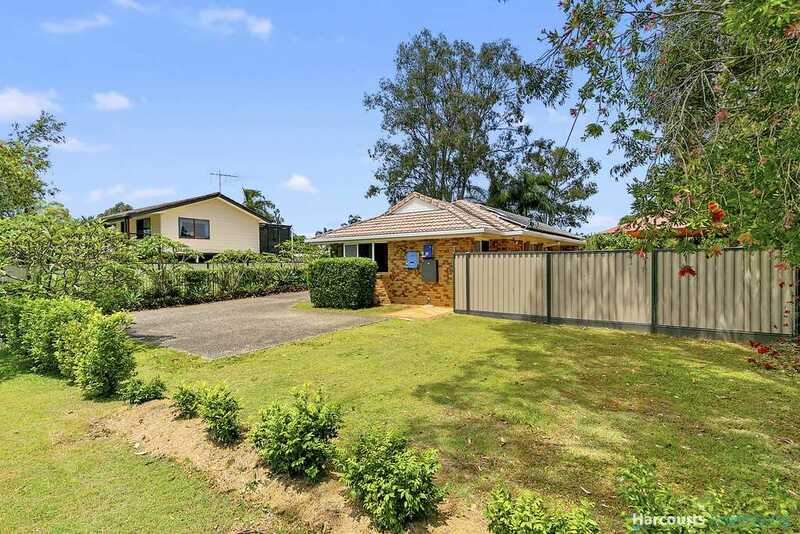 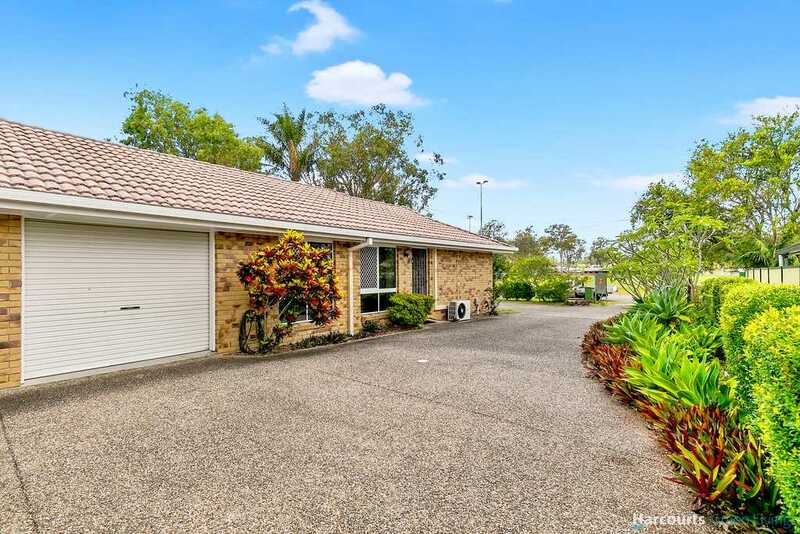 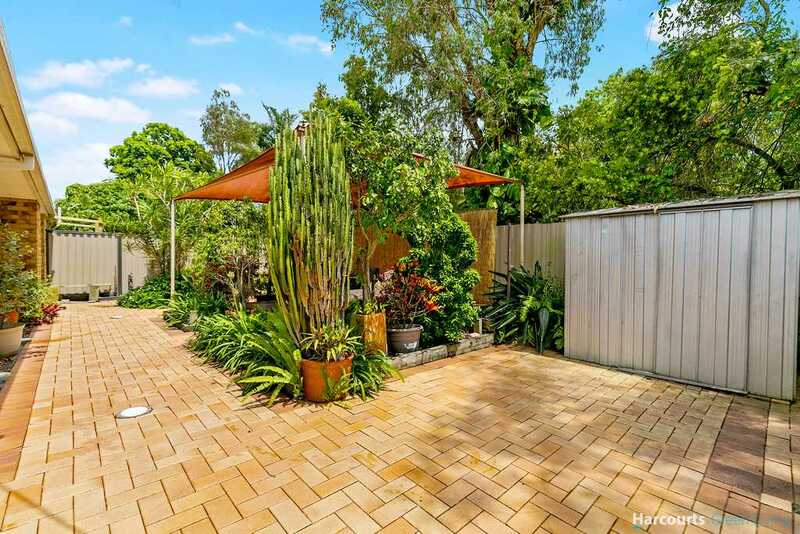 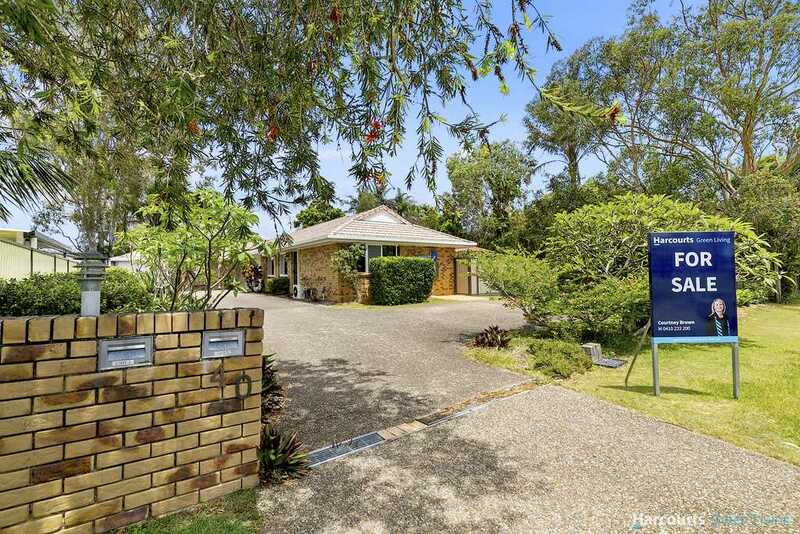 Located only 17 km from Brisbane's CBD, Thorneside is a popular Bayside Suburb, with several parks, boat ramp, popular cafes, train station and only been a short drive to an excellent selection of schools, shopping facilities and more. 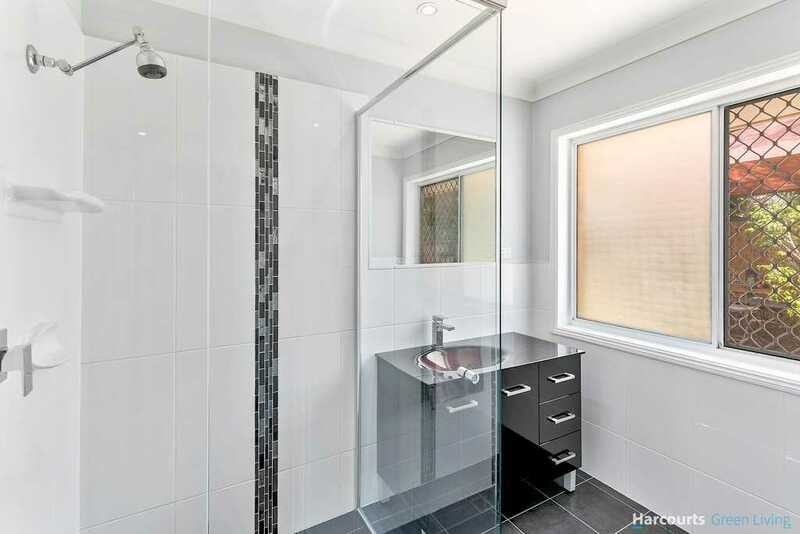 Do not delay inspecting this amazing property. 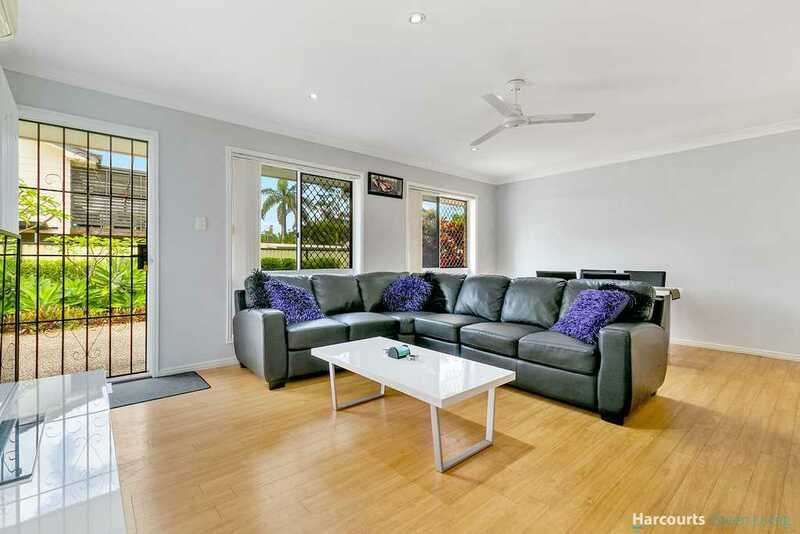 Lowset, low maintenance duplexes are very desirable and having no body corporate fees this home will not last. 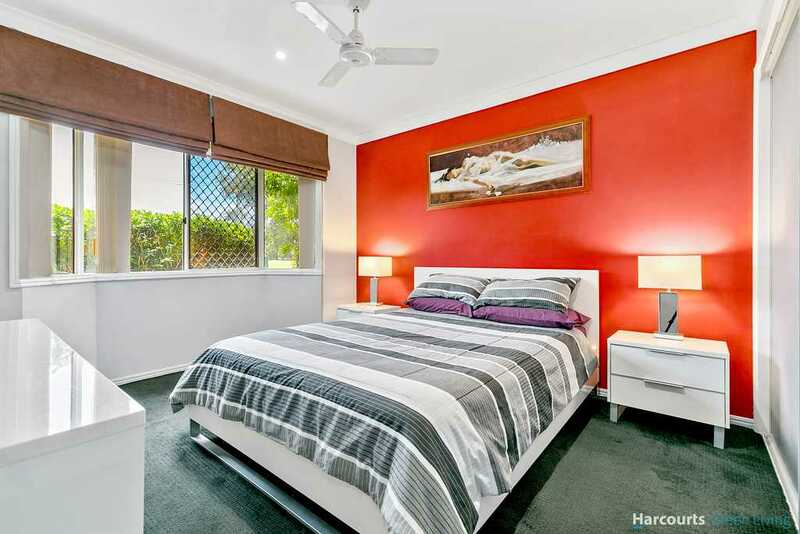 Please call me today 0410232200.